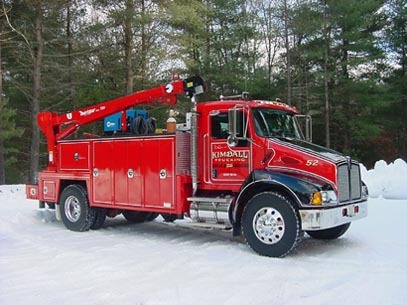 Kimball Sand Company, Inc., founded in 1979, (serving Central/Eastern Massachusetts and Northern Rhode Island) is a family-owned-and-operated stone and gravel company. 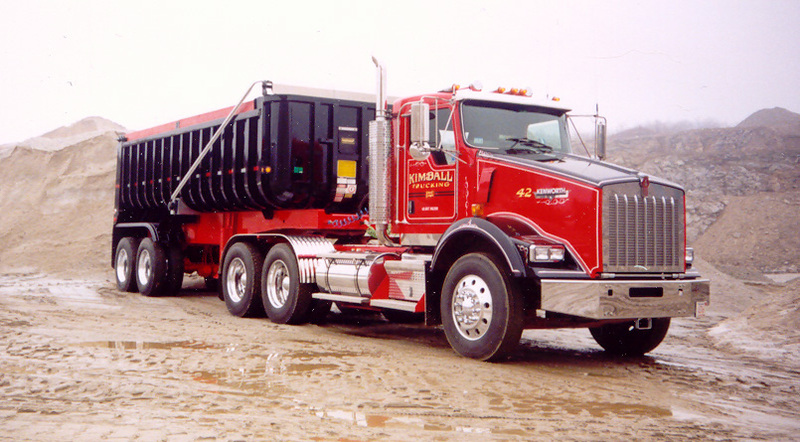 Kimball Sand offers a variety of top-quality aggregate products for construction, building, and development projects, as well as weekend-warrior undertakings. We offer delivery and a variety of payment options. At Kimball Sand, you are sure to find a knowledgeable and friendly staff to assist you in the selection and delivery of the top-quality product that best fits your project needs.